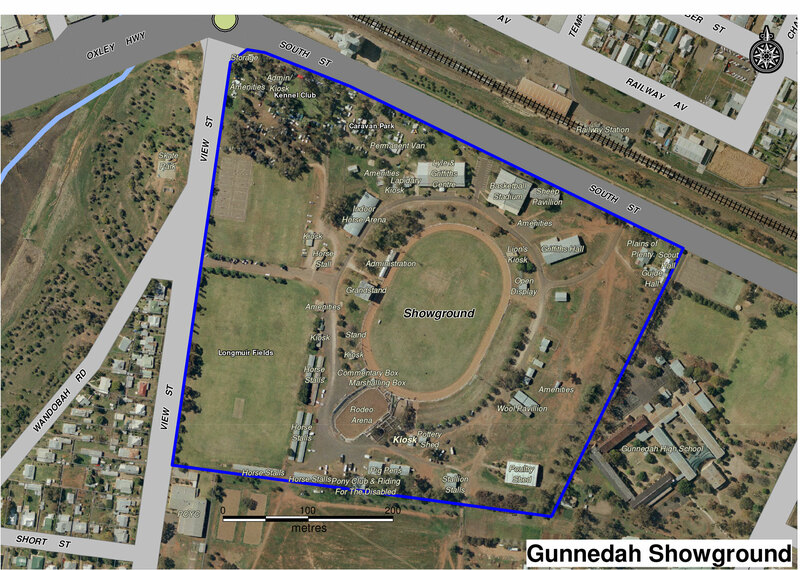 Please phone The Gunnedah Shire Council 6740 2100 to enquire about hiring the Showground arena and camping. Enquires re the soft fall arena, bull shed, stables and stallion boxes are taken by the Gunnedah Show Society, 6742 1867. Camping is available on Gunnedah Showground for the duration of AgQuip. For further information please phone Geoff Phillips, Gunnedah Shire Council, on 6740 2143.